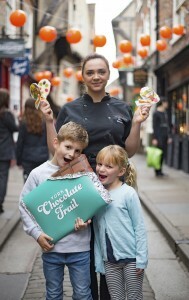 As we celebrate 250 years of being home to the renowned confectioner Terry’s, and to mark National Chocolate Week, which runs this week until 15 October, Visit York is launching a new tourism campaign today, sponsored by York’s Chocolate Story, to tempt chocoholics to discover more about York’s sweet-toothed past and present. 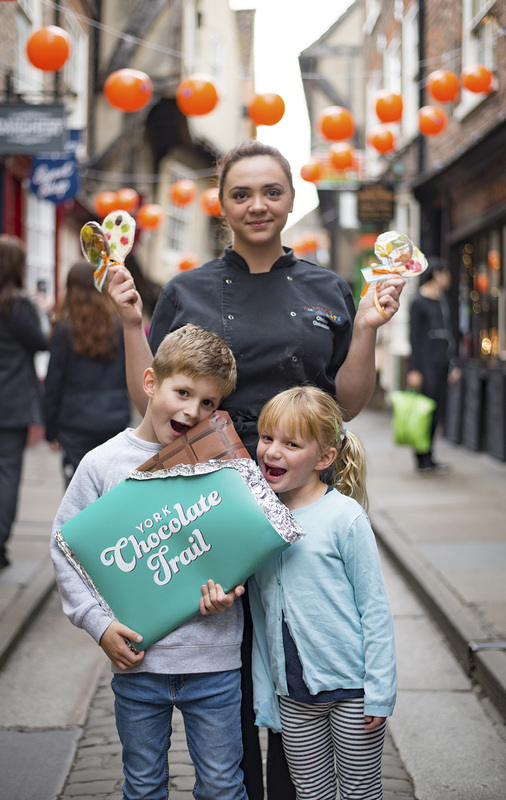 A brand new York Chocolate Trail will see cocoa fans indulge in their favourite sweet treats through a fascinating tour of attractions, chocolatiers, shops and tea rooms dotted around the city. 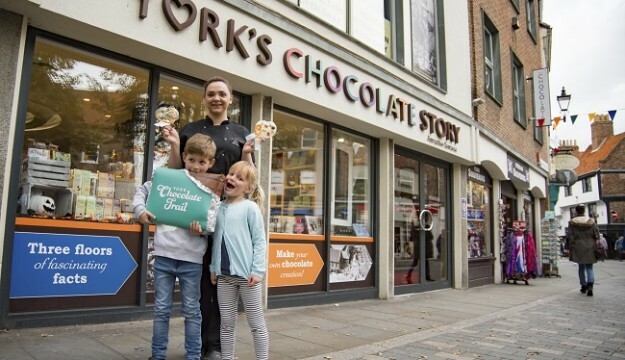 A free, self-guided tour, the York Chocolate Trail features well-known chocolate highlights across the city such as the award-winning visitor attraction, York’s Chocolate Story, where tour tasters will be able to sample homemade chocolates. 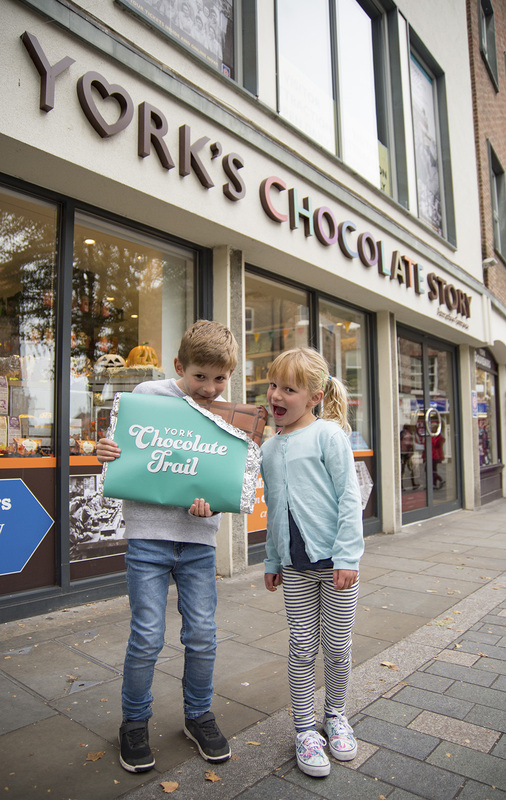 The trail also features York’s hidden gems with a chocolate connection including All Saints Church and Merchant Adventurers’ Hall. 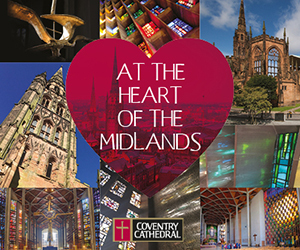 At All Saints Church you’ll find the stained glass window, commemorating Mary Ann Craven of confectionary fame and at the medieval Merchant Adventurers’ Hall the story of pioneering business woman Mary Tuke is brought to life. 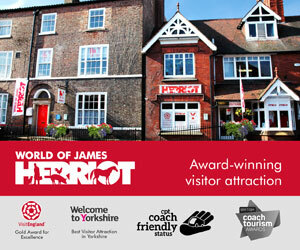 Also included in the trail is York Mansion House, (scheduled to reopen after refurbishment later this year) home of the Lord Mayor of York, whose idea it was to send a bar of Rowntree’s chocolate to troops fighting in the Great War, Fairfax House which houses the exceptional collection of Noel Terry’s furniture and York Castle Museum, where you can visit a recreation of Terry’s sweet shop and reminisce about your favourite chocolate brands. Rowntree’s Park, a gift to the city of York in 1921 and Goddard’s House and Garden, the former home of chocolate magnate Noel Terry tell more stories of York’s fascinating chocolate past. 40,000 copies of the walking trail are being distributed and free copies can be collected from the Visit York Information Centre on Museum Street. Two York National Trust properties have strong connections with the Terry chocolate dynasty: Goddard’s House was built by Noel Terry in 1927 in a stylish Arts & Craft style with matching gardens, and the family also purchased and lived at Middlethorpe Hall located close to the Terry Chocolate factory on Bishopthorpe Road. 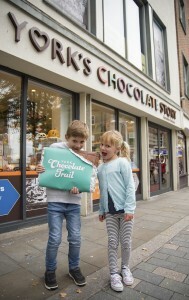 Chocoholics can buy artisan chocolate from Monkbar Chocolatiers, Betty’s Café Tea Rooms, York Cocoa House, York’s Chocolate Story, and Shambles Market. 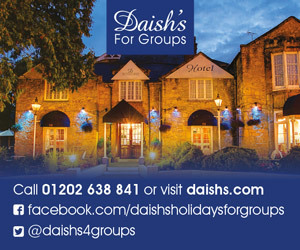 Chocolate breaks can be booked at Hotel Indigo.